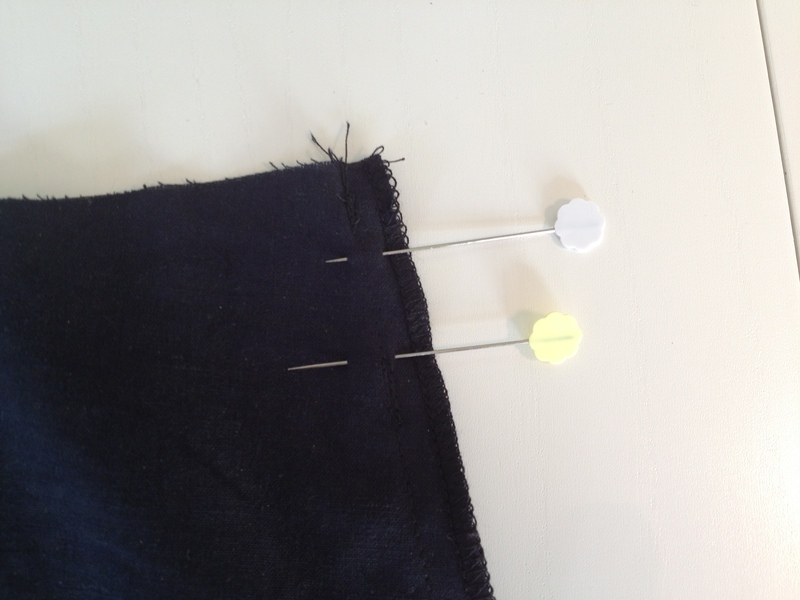 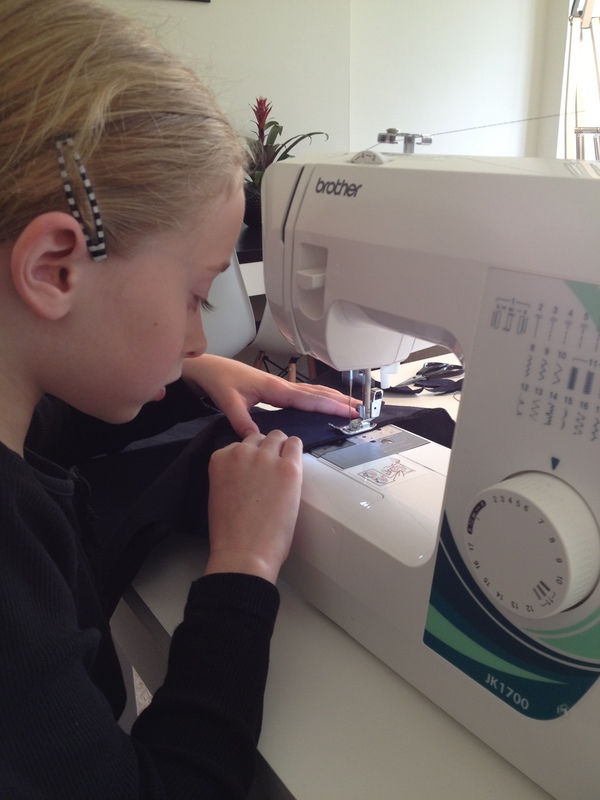 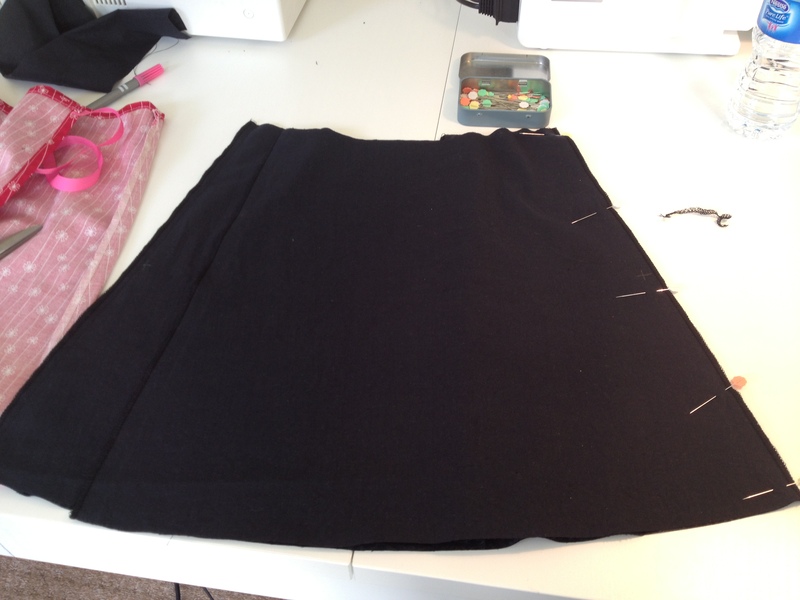 It was so lovely sewing again with Amber – you won’t believe how beautifully she sews! 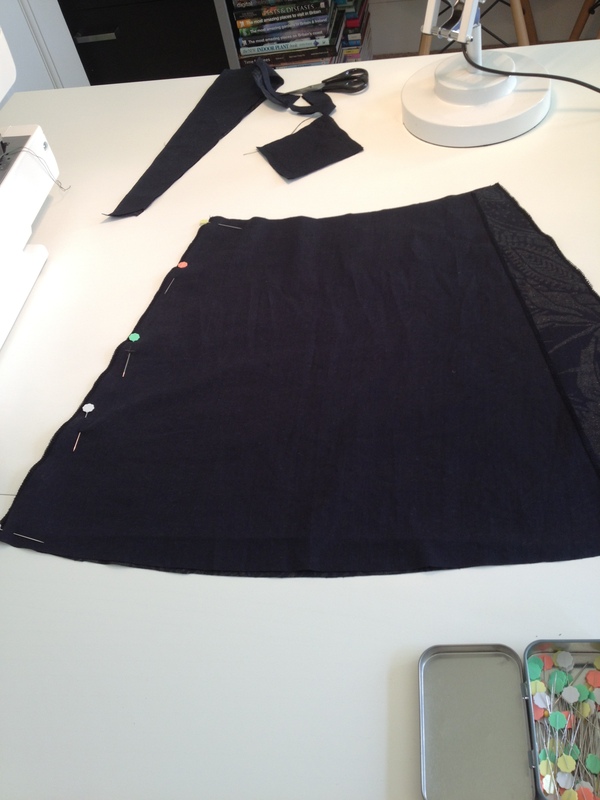 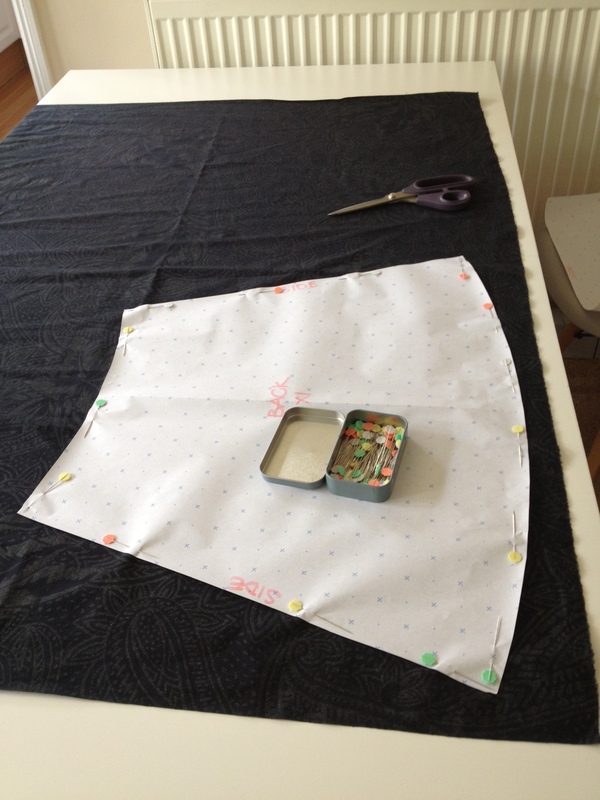 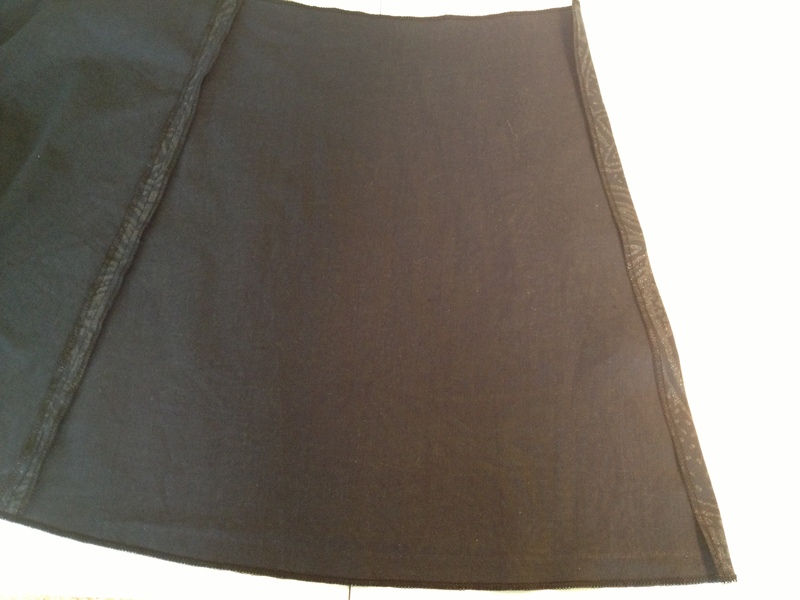 She bought along some black sparkly fabric and we spent a lovely sunny day making her wrap skirt. 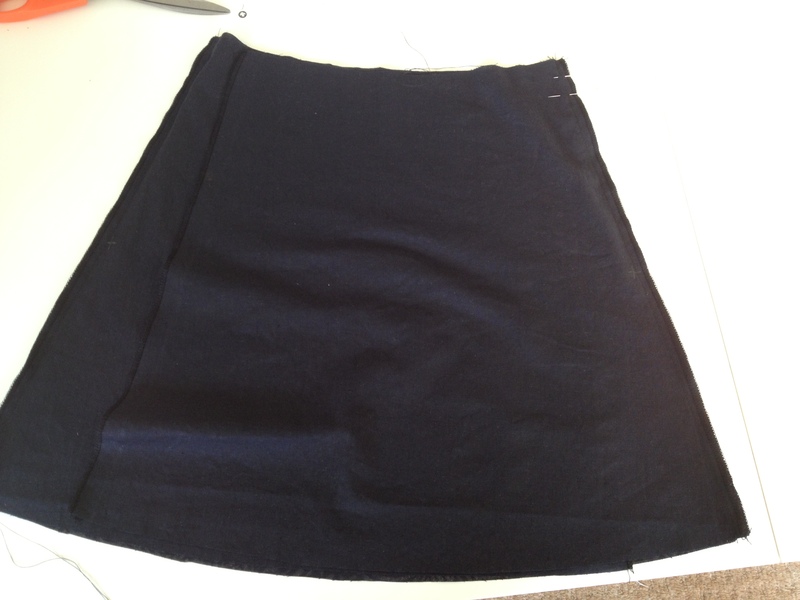 In fact, she was so good that we had time left over and promptly made a pocket for her skirt! 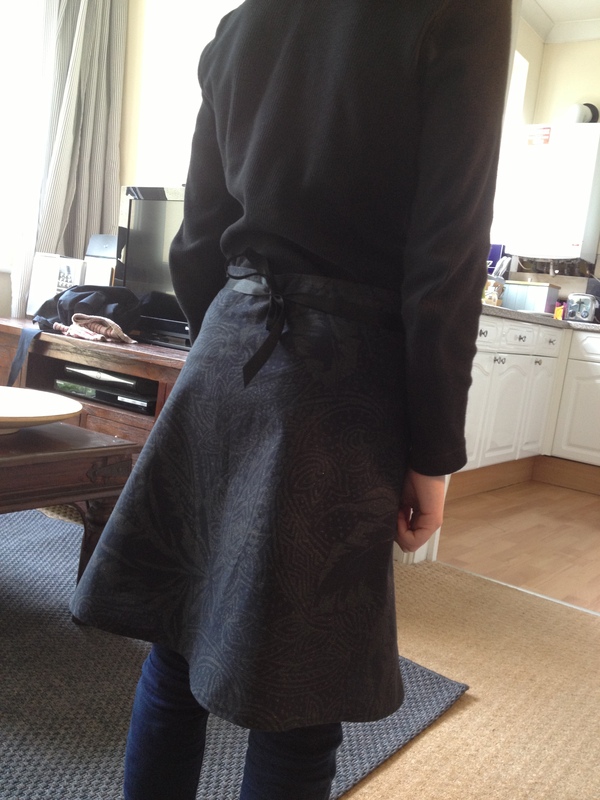 Well done Amber and enjoy your beautiful skirt.